Thanks for stopping by. 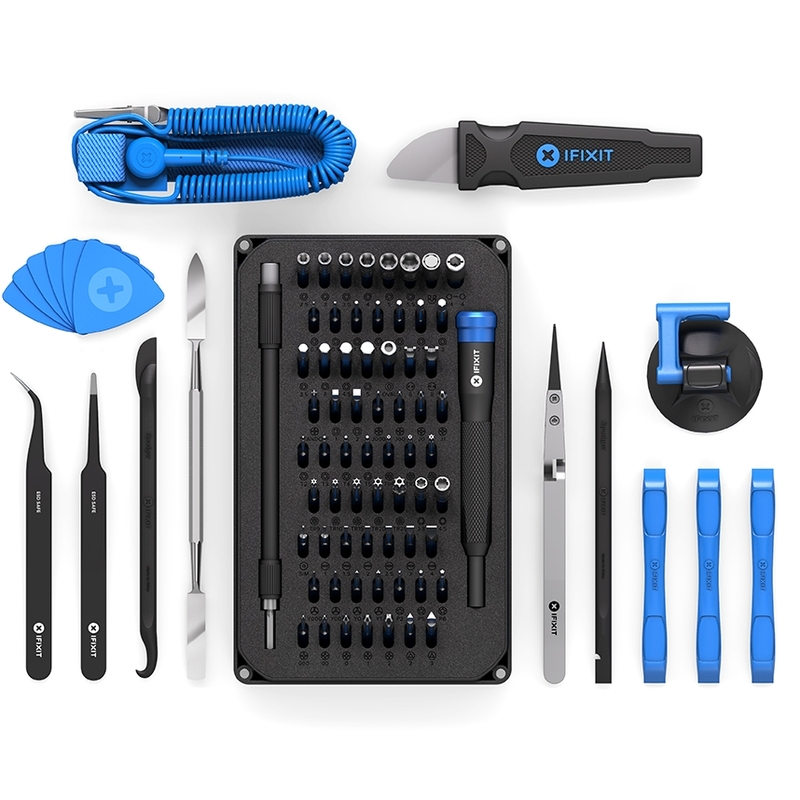 For more than 15 years, from our headquarters right here in San Luis Obispo, California, iFixit has been empowering people all over the world to repair the everyday stuff they already own with some of the best precision tools around. Armed with the data from hundreds of teardowns and thousands of repair guides, our engineers built the most effective toolkit for your practical repair needs. We believe in our tools, and we’ll stand behind them. 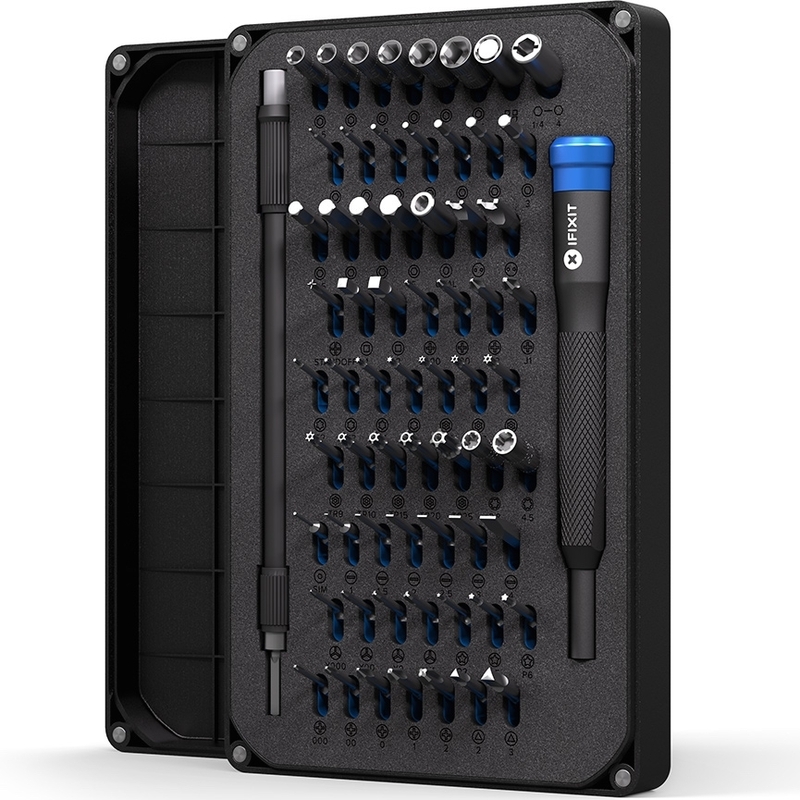 That’s why our Pro Tech Toolkit comes backed by iFixit’s Lifetime Warranty. If something breaks, we’ll replace it—for as long as you own the toolkit. Screens crack. Laptops slow. Batteries fail. Wear and tear are normal, but throwing away fixable stuff shouldn't be. Repair is better for your wallet and the environment. 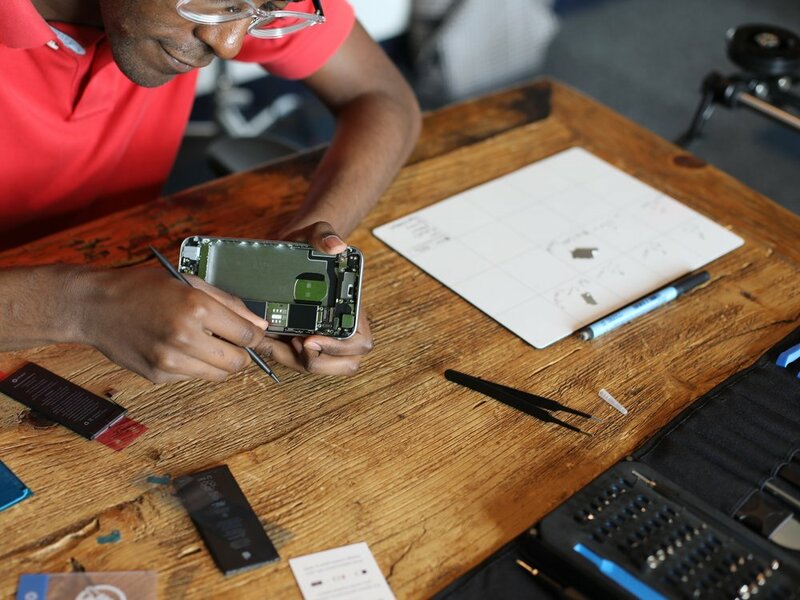 You don’t need to be a Genius to fix your electronics. You just need the right tools.